This article does contain spoilers for Bioshock 2, I would really recommend playing the game before reading. Our actions define us, how we determine each decision leaves a lasting scar which will never heal, it is the scar of choice, a scar that says we have to live with the choices we made for better or for worse. These scars essentially define our moral compass, which in turn decides exactly how we do things, our future actions, how we decide on future choices, where we could have made a different choice and received a different result in life, we chose the decision we made and have to deal with it. The problem is sometimes our decisions don’t just affect us, they can cause a ripple effect and end up being somebody else’s problem as they can define someone else. 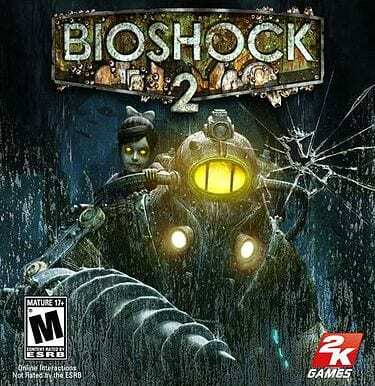 Bioshock 2 faces this problem dealing with the scarring face of moral choices and deeper circumstances. When it comes to our moral choices no person or thing can truly define and force us to make a specific decision, in the end the choices we make are our own, we make them of our own free will, but even still the choices we make still affect us each choice provides a moral consequence to the action. Whether it seems right or wrong at the time a burning question still appears, we are forced to question with ourselves, “Did I really make the right choice? Did that person deserve to live or die?” Even questions of life or death provide a tough long lasting result, who are we to say who deserves to life or die? In life this may be the truth for most of us but in the world of Rapture, a city no longer governed by any laws, we are forced to act as judge, jury and executioner making the tough choice of who lives and who dies. Our actions, our decisions no matter how good or evil help form what Eleanor becomes, we decide whether she is a force for good knowing that she can’t judge humanity to soon, or whether she is a force of pure evil following in you example and taking whatever she wants even if it’s by force. Every choice you make is questionable as you are forced to ask before you act what the right thing to do is, you have to look at the facts and show her that sometimes even the darkest times and when someone does not deserve it you can forgive. But that is just one side of the scale, embracing your inner monster is also a choice, showing that the world belongs to whoever has the power to cease it, but in all honesty this one of the worst choices to make. Unfortunately, as much as you can play into the good and evil sides of the morality spectrum, who are we to define someone’s path? Humans are not just good, nor are we just evil, we are two sides a yin and a yang and within this lies the middle ground the part that forces us to leave Eleanor confused, we are neutral. It is impossible for a human to be all good because we aren’t, likewise even though it is hard to belief if we look through history at the many cruel and heartless leaders no one is fully evil either, we live in a neutral ground making decisions that impact either side. But in terms of neutral sometimes that is what we have to be, we are both good and evil and in order to define someone properly we must both follow the more morally bound part of our mind as the despicable and unthinkable sections and make the decisions that make us neither a force for good or the driving power of evil. For Bioshock 2 though being conciseness and forgiving when the moment arises are great, we must think and realize that neutral is better. 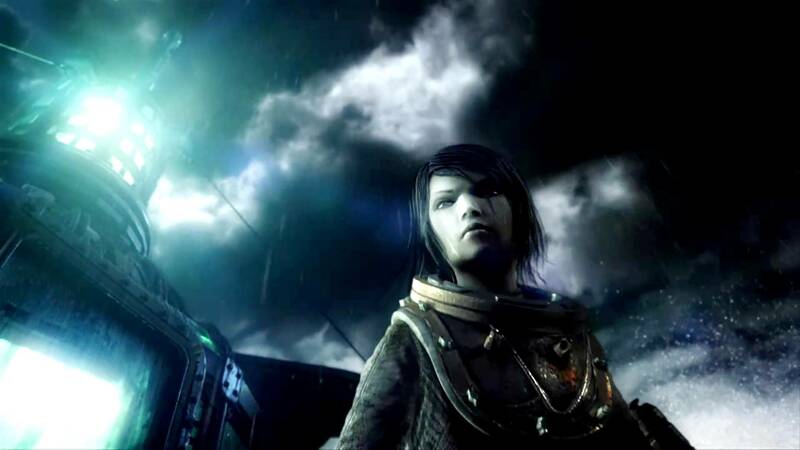 I don’t know how others felt when playing Bioshock 2 but during the game I felt an honest connection to Eleanor and when I first found out my choices defined her I was both proud and upset. I may have defined her for good but this was not my place, she saw every choice I made, my ability to forgive, to walk away when needed, to save those that needed my help. But as great as these skills were for her to know and learn from she thrived on my lessons taking them as a guide for the future going forward. Your choices reflect Eleanor, you create her and with this you need to be neutral, Eleanor needs to know both positive and negative actions as these can force her into the world to make her own choices good or bad, to be human and not a tin man. You need to show you have the power to forgive, but also the power to act without mercy, to show a craving for power, but also show great sympathy, these things are exact opposites they are yin and yang but that is what she needs as much as it may kill you on the inside, you need to create the neutral ending. Your actions leading to the neutral endings leave your methods in question, it forces her to question you and ask about why you were so varied in your methods, as great as it would be to have someone carry on your thoughts and feelings after your gone Eleanor needs to make her own choices and not be defined by your actions. Bioshock 2 is at its best when you as Delta make the heroic sacrifice and dying but also giving Eleanor a chance to live, to have hope for the future and make the decisions that will define her, much like your actions defined you. In the end your decisions can set Eleanor free, your choice to die and make confusing choices that can be defined as both good and evil give her a chance to step out into the world a better person. You force her to become the person she is meant to be and as you look out into the sunrise it is reassuring knowing that your actions have produced the best ending that leaves Eleanor in a world where she will define her story. Want more Bioshock articles you can read my article on how Bioshock is a lesson in humanities flaws here, or you can read another article tackling morality here.